Phelps Road Gouverneur, NY. | MLS# 41916 | TLC Real Estate ~ Buying or Selling We Are There! This lot of vacant land is just needing of some clearing and ready to build your home of your dreams. Located in the small quiet village of Richville on the Phelps/Cole Rd. 1.4 acres available with 154 ft of rd frontage. Just 5 minutes from the village of Gouverneur for all your needs. 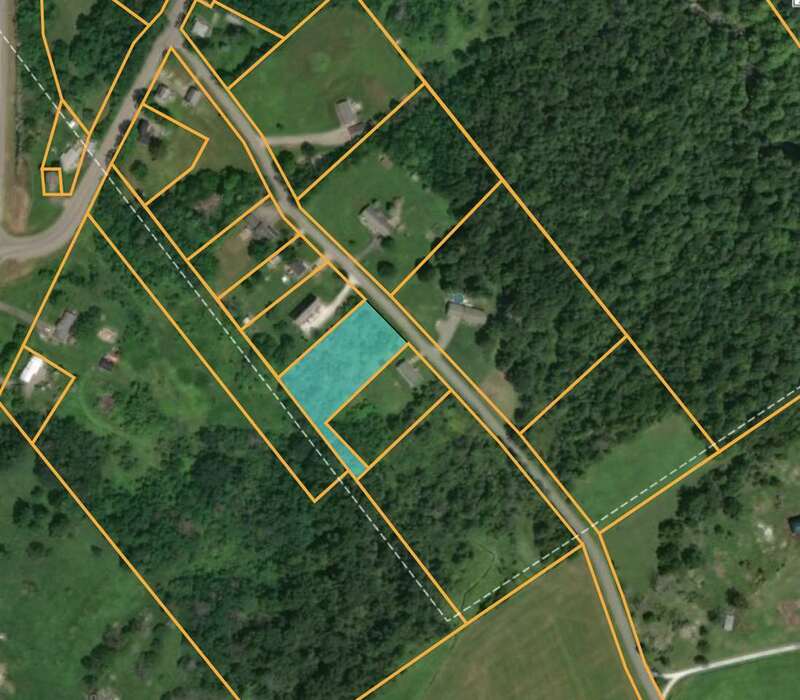 This land attaches to another piece of property listing # also for sale. So come and check it out because the building season is right around the corner.